I’m an educator, designer, and sculptor with a wide range of interests. I have a particular fascination with digital fabrication – the process of using computer driven tools to create. I use 3D printers, laser cutters, CNC routers, and robots – coupled with custom software I develop – to create my work. I enjoy woodworking, figure sculpture, electronics, drawing, and painting. I live in Ann Arbor, Michigan with my wife and son. I currently teach geometric modeling, digital fabrication and robotics at Taubman College at the University of Michigan. In the past I have taught at the Penny W. Stamps School of Art & Design. 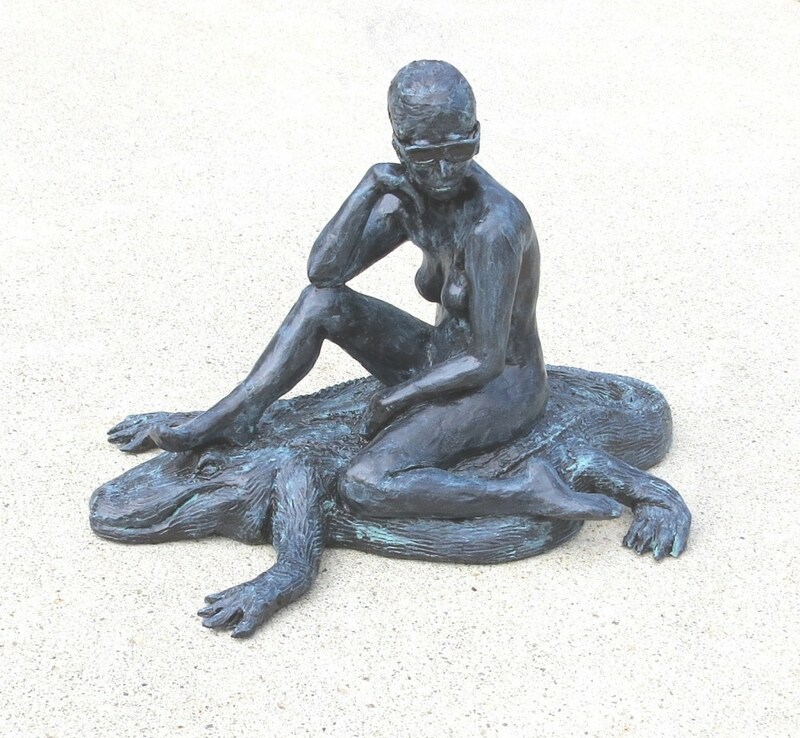 Acrylic Figure Sculpture, lit with LED lights, 30″ long, 9″ high. For more details on fabrication please see LED Lights on Acrylic Figure Sculpture. 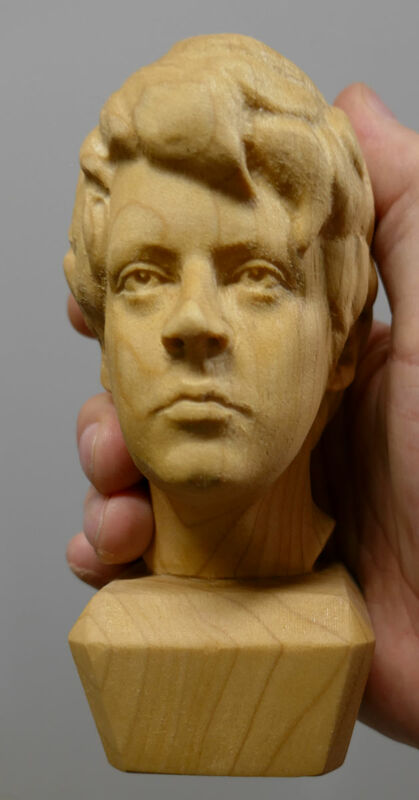 Portrait of Michelina, Poplar, 7″ high. For more details on fabrication please see CNC Portrait Sculpt. Stand for Four Guitars, Tiger Maple. 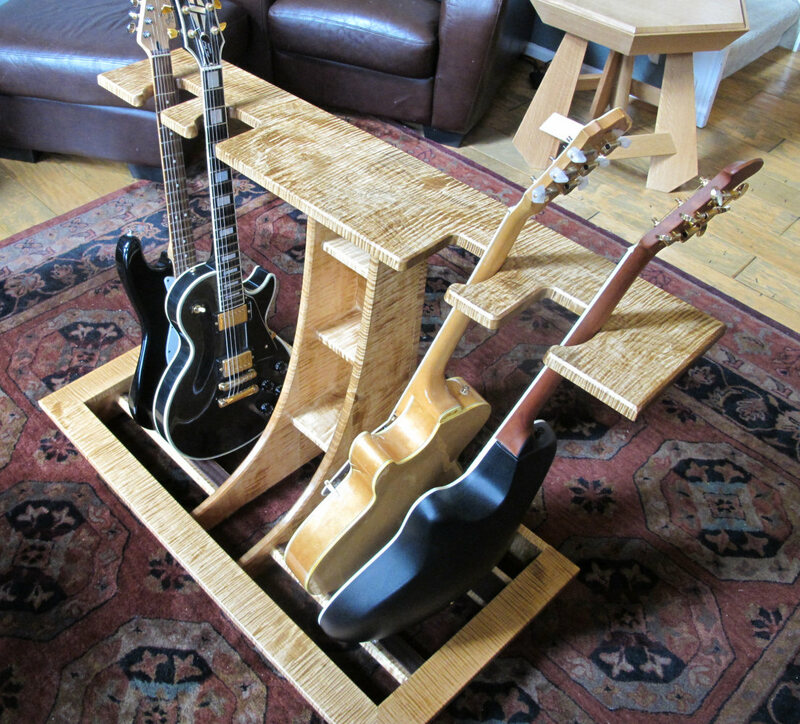 For details on the creation of this piece please see Guitar Stands. 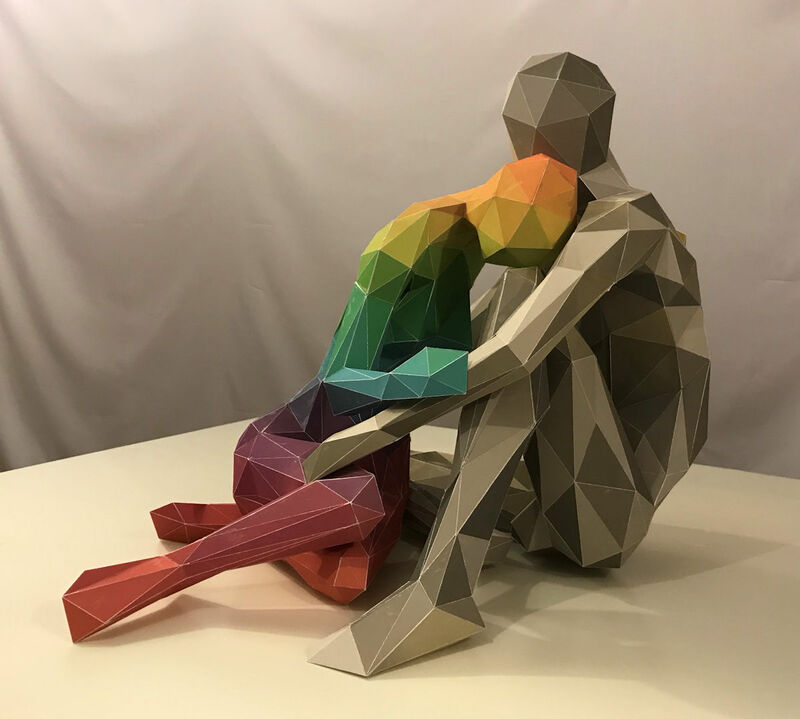 Folded Paper Figure Sculpture, 18″ long, 15″ high. For more details on fabrication please see Folded Paper Figure Sculpture. 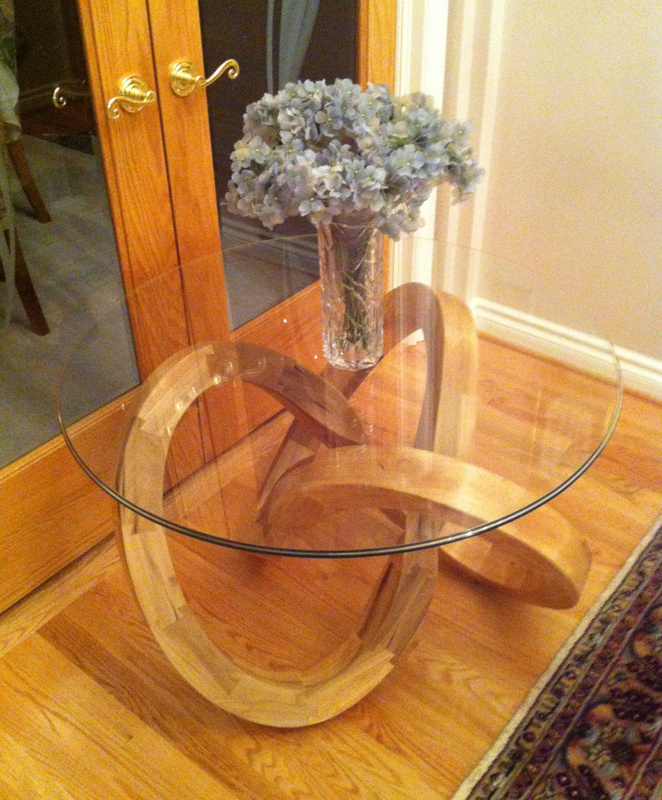 Torus Knot Table. 30 pieces dovetailed end-to-end. 22″ High, 30″ Diameter glass top. Poplar. Ceramic Vases, 11″ high. For details on fabrication please see Ceramic Vases Made with Robots. 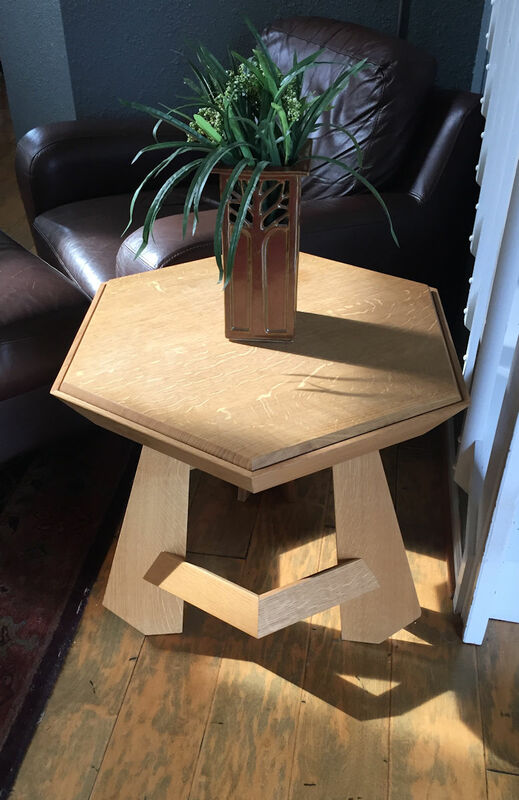 Hexagon Table, Quarter-Sawn White Oak. 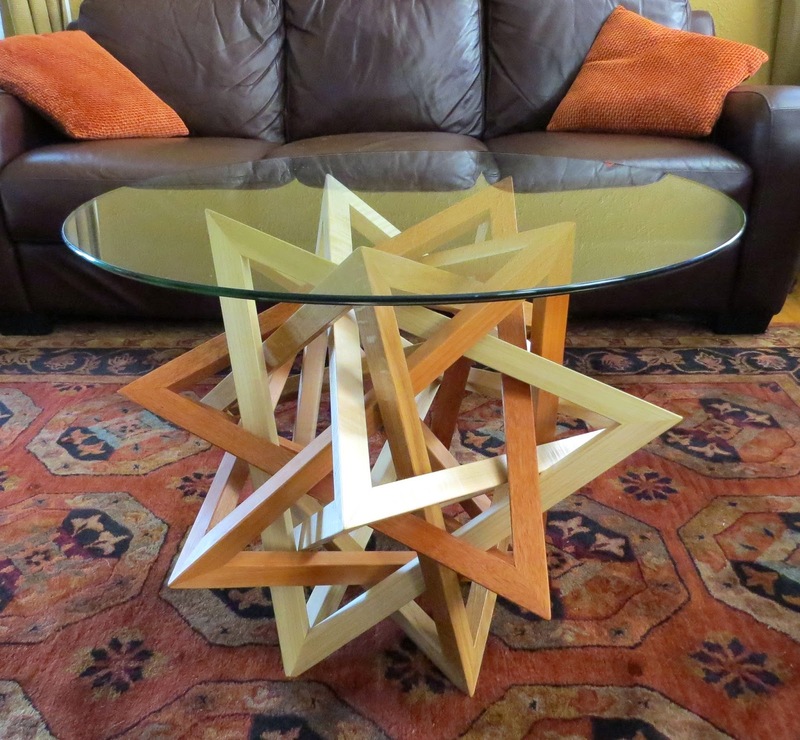 For information on the fabrication of this piece see Hexagon Table. 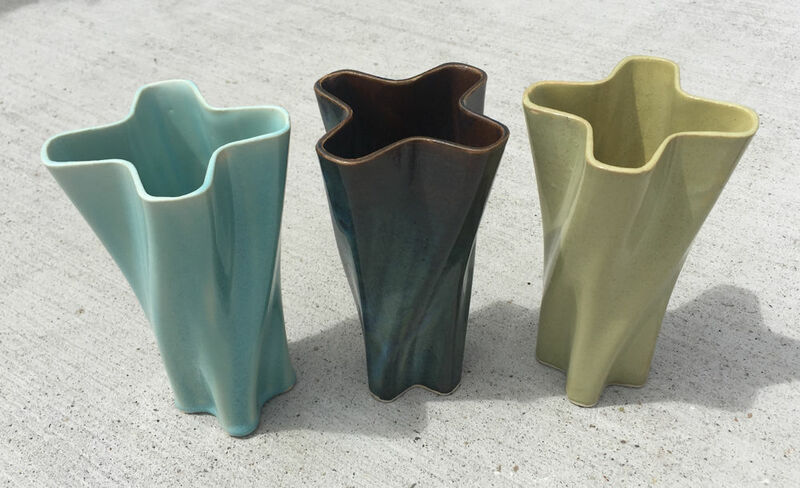 Slip Cast Vases, glazed porcelain, 9″ high. For more details on fabrication please see Slip Casting Update. Origami Table, Quarter-Sawn White Oak, Cherry, Tiger Maple, Honduras Mahogany, Poplar. For information on the fabrication of this piece see Origami Table. 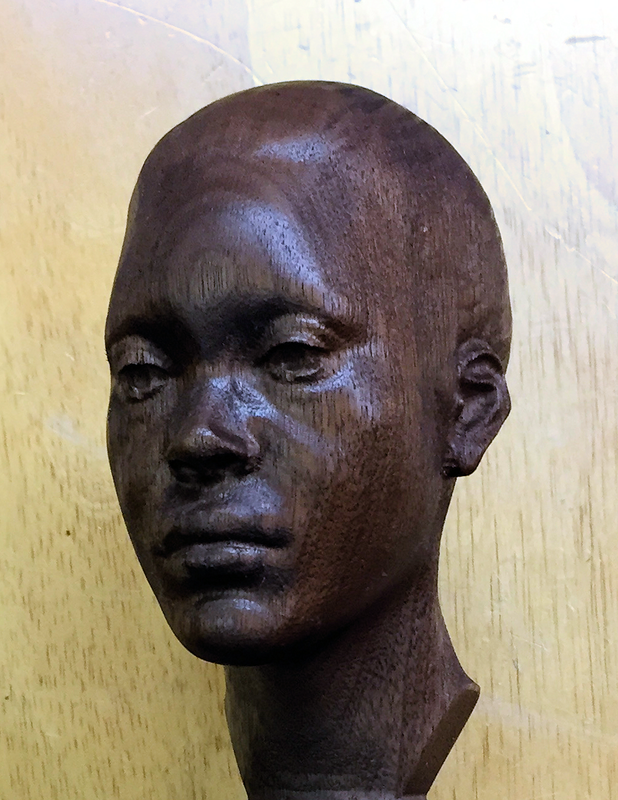 A small scale portrait sculpture in Walnut. For details of fabrication please see CNC Routing a ZBrush Sculpt. Rocking Horse, 40″ High – Poplar, Basswood, Oil Paint. For details of construction please see Hand Carved Rocking Horse. Light Painting. 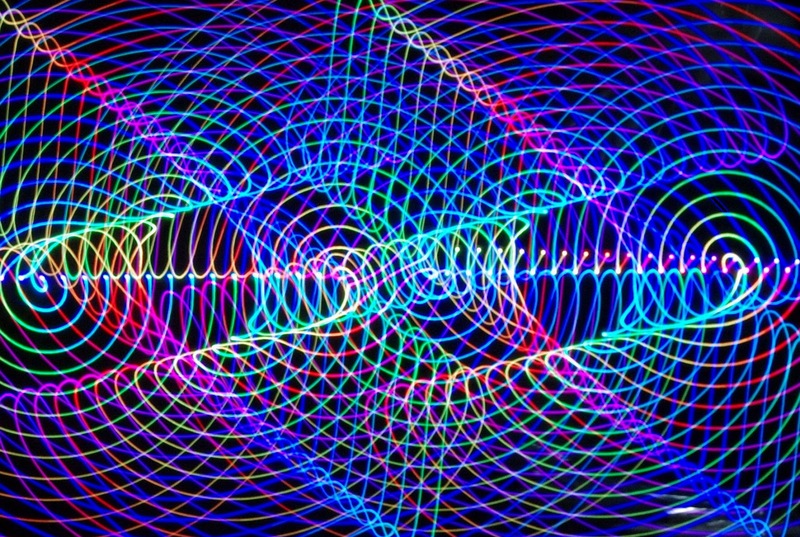 For more details on the creation of this piece please see More Robot Driven Light Paintings. Cytoskeleton Figure, 3D printed in white plastic. 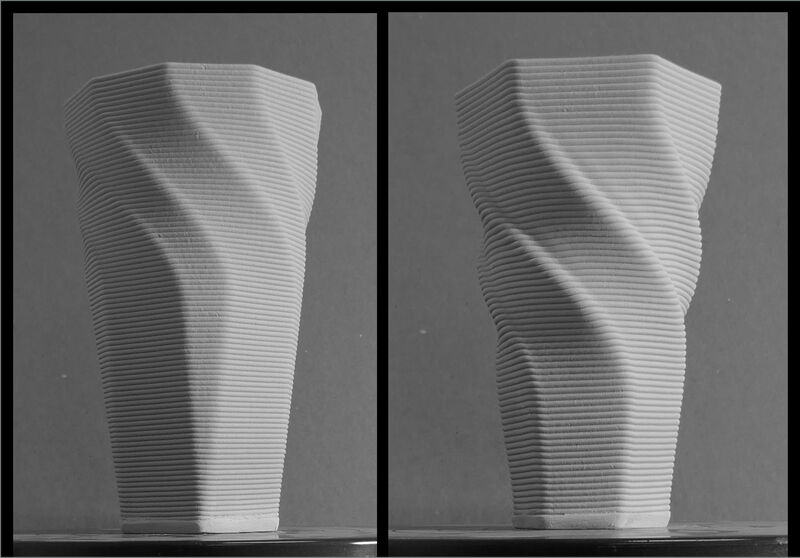 For more details on fabrication please see 3D Printed Cytoskeleton Figure Sculpt. Figure Rendering. For details on the creation of this piece see ZBrush Renders of a Figure Sculpt.